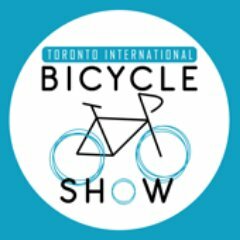 Patrick Brown, Partner at McLeish Orlando and founder of Bike Law Canada, will once again be at the Toronto International Bicycle Show. Staff from McLeish Orlando will be volunteering for the weekend to help raise awareness for Bike Law. For more information about the event, and to buy your tickets, click here.